* Pull the pin to break the tamper seal. * Aim the nozzle at the bottom of the fire. * Squeeze the handle and release extinguisher chemicals. * Sweep the nozzle back and forth at the base of the fire until it’s extinguished. 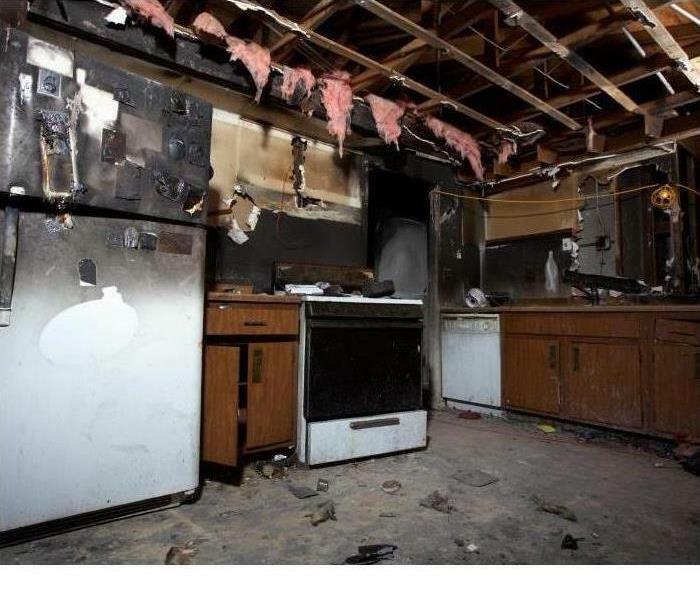 Knowing these steps can save you a ton of hassle with instances like the average kitchen fire in St. Pete but to really mitigate as much fire damage as possible, there are a few other things you need to take into account. Just because you have an extinguisher on your side doesn’t mean you won’t need emergency services. Ideally, you should have someone call 911 as you attempt to extinguish the flames. This ensures you’re able to get the assistance you need in the event that your attempts are unsuccessful. Furthermore, know when to leave the house. If the blaze becomes too large or your extinguisher runs out of fumes, it’s time to get out of the house. You can pass over the firefighting responsibilities to emergency responders and work with a fire cleanup crew, like SERVPRO of Gulf Beaches South/West St. Petersburg. Keeping proper fire extinguisher handling tips in mind may be able to save your home and your family in the coming years. Be sure to discuss the above tips with every member of your family. Unexpected emergencies like severe weather call for immediate action. SERVPRO of Gulf Beaches South/West St. Petersburg knows immediate reaction to the disaster is important to helping you get your life back to normal. Homeowners in Florida are no stranger to hurricanes and the type of damage that they can do to homes and communities. Some liken the water damage that comes from a hurricane to that of a flood from a typical rainstorm, but the former is so much worse. Flood damage in West St. Petersburg that is the result of a hurricane brings not only water but salt from the ocean as well. Brackish water is more hazardous during and after a storm, and it also has the potential to wreak havoc on your home's structure and your possessions. 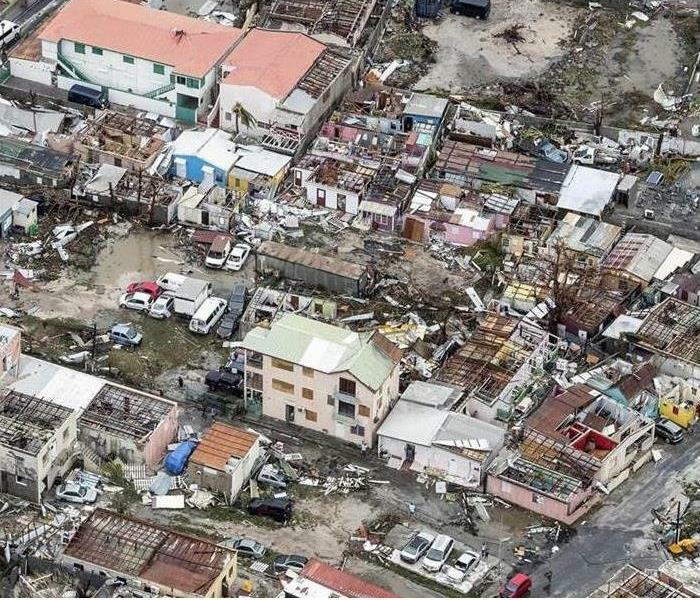 Here's a look at why hurricane flood damage should be taken seriously and resolved as soon as possible. 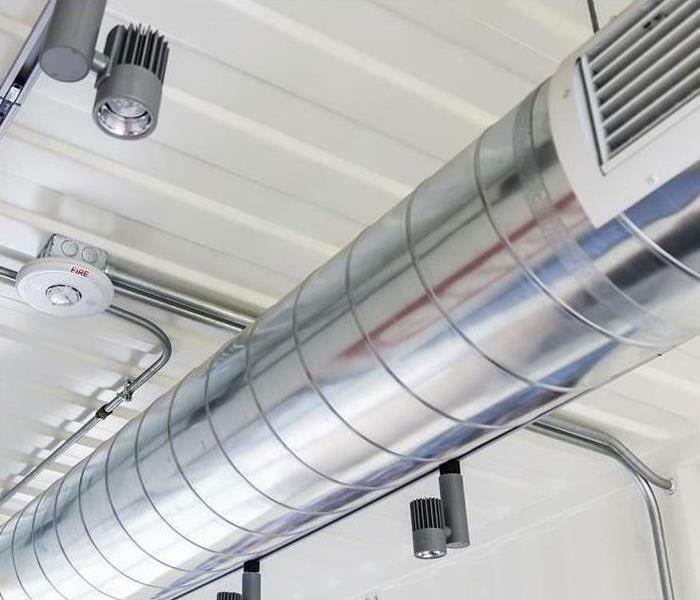 When salt comes into contact with wire insulation, metals, concrete, zinc, and other materials commonly used in and around homes, it's quite corrosive. Also, saltwater conducts its own charge that increases the likelihood of power outages and electrical shock. If left to sit, a home damaged by saltwater after a hurricane will decompose more quickly than one that's affected by flood damage following a typical rainstorm. The foundation, walls, flooring, and even decorative stone and brick of your home will start to break down and be much more costly to repair the longer the problem persists. Contacting experienced professionals, such as our team at SERVPRO of Gulf Beaches South/West St. Petersburg, is key to protecting your home after a hurricane. Saltwater can't simply be pumped out of a house; it first has to be washed away with freshwater before pumping can even be started. As time ticks away before repairs commence, your home is left vulnerable to water damage. Time is of the essence! As a locally owned and operated business, SERVPRO of Gulf Beaches South/West St. Petersburg is close by and ready to respond to your cleaning or restoration needs. We are proud to be an active member of the St. Petersburg community and want to do our part to make our community the best it can be. We are also proud members of the Better Business Bureau and St. Petersburg Chamber of Commerce. Our highly-trained, professional, courteous crew and staff are here for you 24/7 for any emergency! You can trust your locally owned and operated SERVPRO of Gulf Beaches to take care of your home or business quickly and thoroughly "Like it never even happened." The team at SERVPRO of Gulf Beaches South/West St. Petersburg is always ready to inspect and maintain your HVAC system, and we are here to answer any questions you might have. We are also experienced in large cleanup jobs such as those needed because of fire damage or water damage, and we are pros at mold remediation. Call us today! 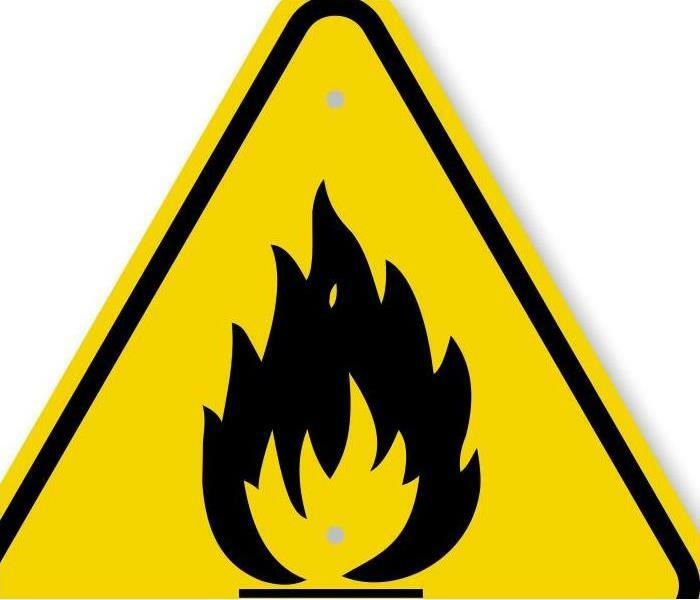 As you can see, there are numerous fire hazards that could result in serious damage in your business. If your business has already experienced fire damage, it is essential that repair work is completed as soon as possible. SERVPRO of Gulf Beaches South/West St. Petersburg is your trusted source for quality repair services. We can quickly restore your building to its previous condition so that operations can resume in your place of business. To request assistance with your damaged building, contact us today. 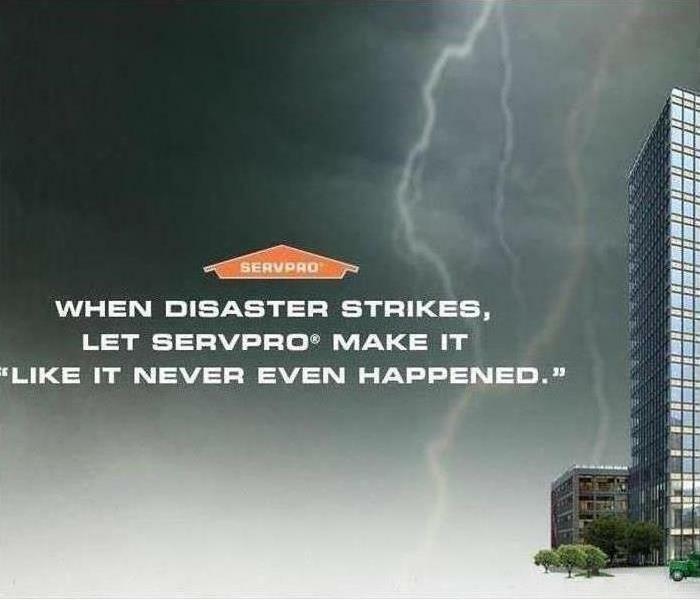 SERVPRO understands your situation. You want to keep costs down, repair the damage, and get back to normal. Those are our goals, too. You can reach us 24/7. When a disaster strikes, we respond as quickly as possible. SERVPRO can draw on more than 1,700 U.S. and Canada locations to get the right equipment and right professionals to you faster than other companies. 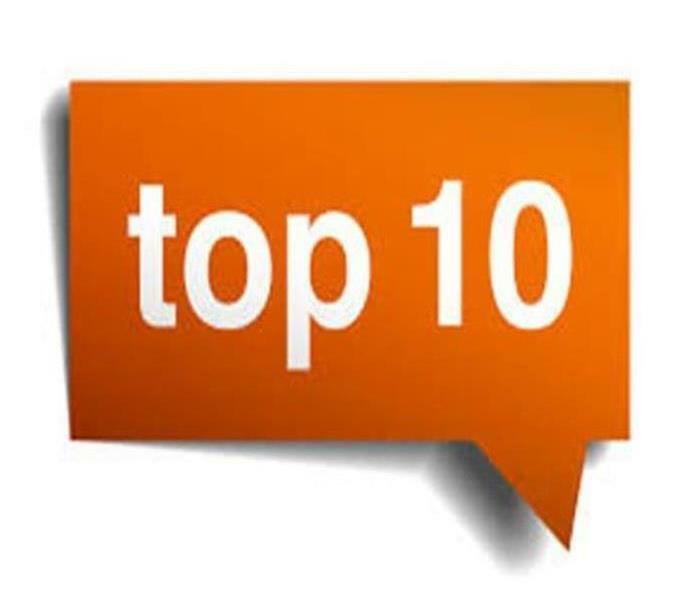 The past few years have seen a rapid advancement in the technology and techniques used in the restoration industry. These advancements allow SERVPRO to restore your property to preloss condition quickly, reliably, and more effectively. Restoring property is less expensive than replacing property. 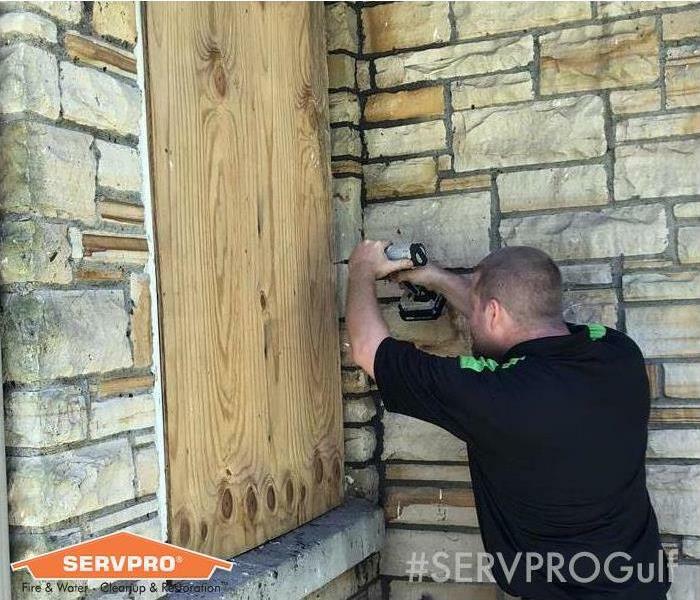 SERVPRO's professionals practice the golden rule, "Restore whenever possible, replace only when necessary." We make sure pretesting is completed on every loss to determine restorability. SERVPRO can give you an itemized loss inventory. You will receive an Excel formatted report and pictures of important items. 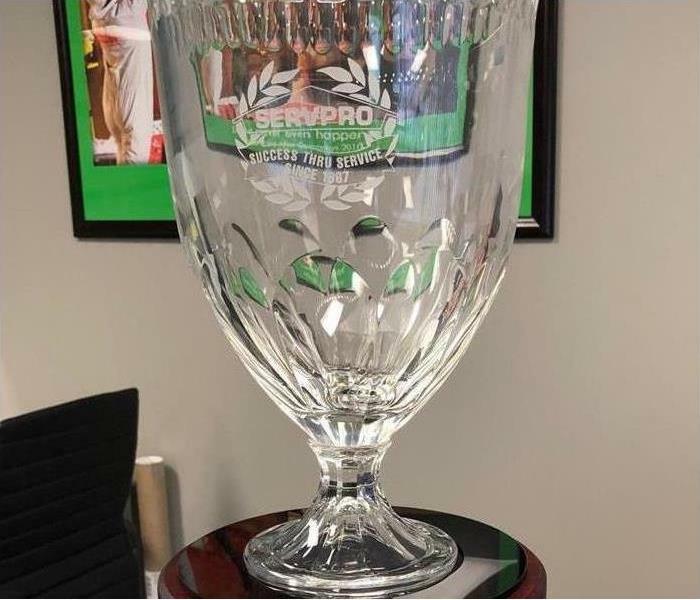 SERVPRO of Gulf Beaches South / West St. Petersburg does more than just water damage cleanup, fire cleanup, mold clean up, and carpet cleanings. With our addition of a construction division we are able provide building services most restoration companies can not. Like for example, the removal of graffiti. 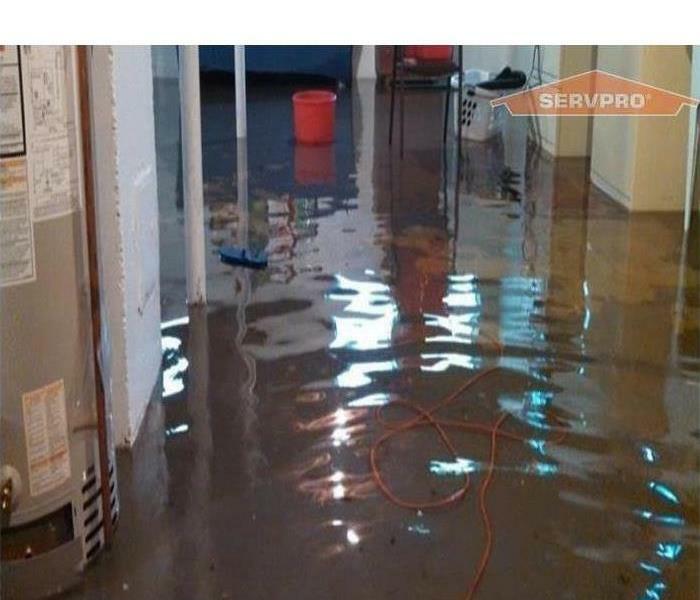 SERVPRO of Gulf Beaches South / West St. Petersburg is committed to providing fire and water cleanup and restoration services to reduce business interruptions and recovery costs. As many as 50% of businesses close down following a disaster, according to the latest research. Of the businesses that survive, the overwhelming majority of them had a preparedness plan in place. Pre-planning can serve as an insurance policy aimed at peace of mind and knowing you are "Ready for whatever happens" speaks trust to your clients and employees that in the event your business is affected by a disaster, they don't necessarily have to be. 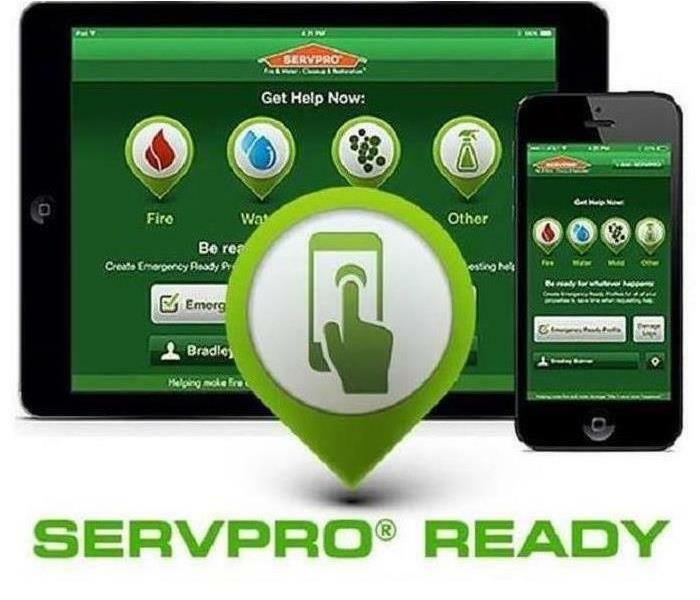 By developing a SERVPRO Emergency Ready Profile for your business, you help to minimize business interruption by having an immediate plan of action. Know what to do, who to call and what to expect in advance is helpful in receiving timely mitigation and can help minimize the effects water and fire damage can have on your business.